For your home or local community? Or for 2015 Global Enlightenment? Crowdfunding is now bigger than Facebook. CrowdFunding grossed almost 11 billion $'s. * Paying off Loans, Bills, Mortgages, etc. plus links to get started. way that we create, produce and distribute our creative work. 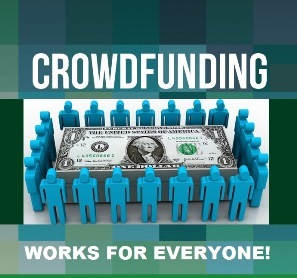 Crowdfunding is a form of social currency that ultimately represents the currency of conscience governing not only individual interest, but also, collective valuation of that interest with currency of the realm. Brilliant CrowdFunding Platform Goes Viral! willing to do to see the good and make it so! Here's my dream. What's yours? 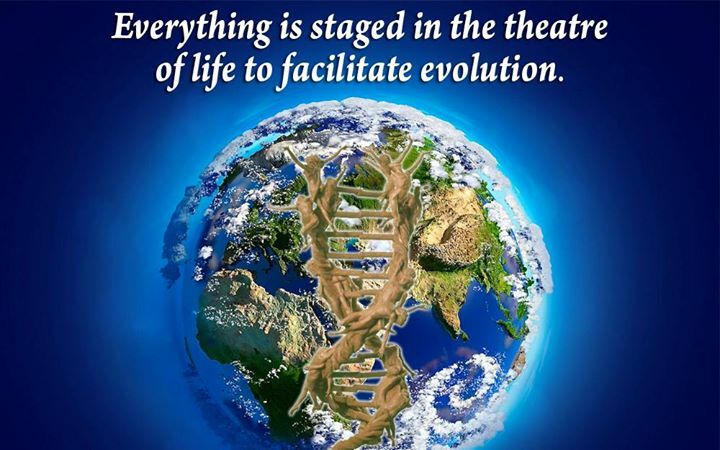 at the interface heart of personal and global evolutionary ascent. Law of the Angles of G.O.D. “Albert Einstein once described his creative moments as muscular. There’s a consciousness were capable of that integrates our various dimensions. It’s joyful to be there because it feels like we've broken through constrictions which normally hold us back. This kind of spontaneous integration is not so out of the ordinary, so much as it is not part of ordinary conversation. It is under-discussed, under-investigated, invalidated as too soft or even ridiculed as nonsense. Mystical thought is trivialized, diminished, even labeled inane by our gatekeepers, but spiritual concepts are breaking into the vernacular despite the resistance of a materialistic bias. Do you have a song or video you would like to produce? Care to Share Your Dream.